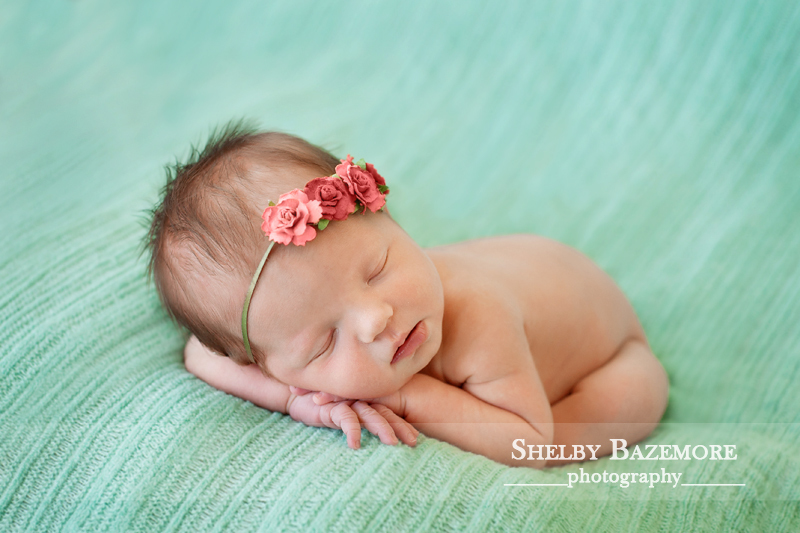 Join me in welcoming Little Miss R! 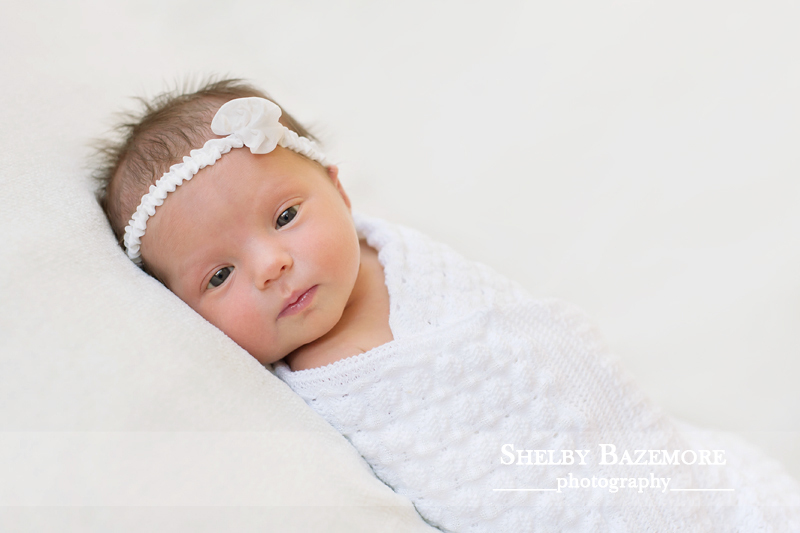 This sweet little lady came calmly into this world and was just as calm for her 1st photo session. She was awake just long enough for me to capture some amazing open eye shots and even some smiles and then she nodded off to enjoy a nice nap. Little Miss R is number 3 of 3 beautiful little girls in this family and I can already imagine all of the fun times and late night giggles in store for them. 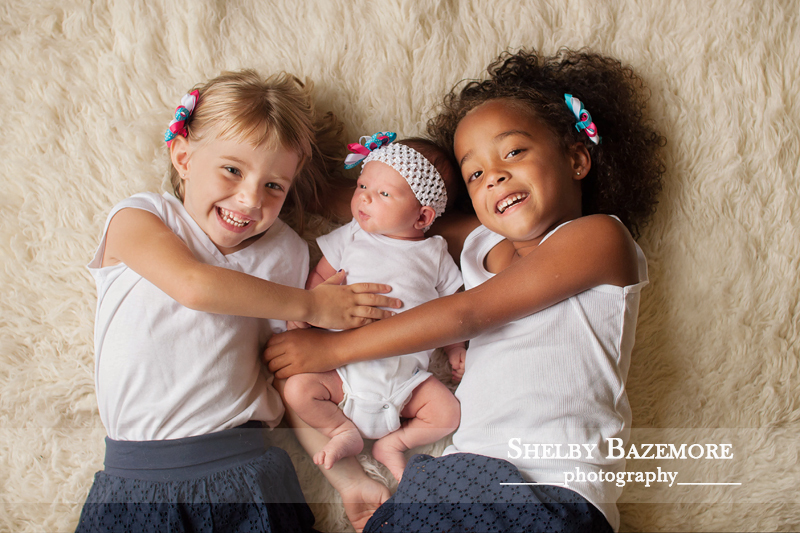 For now though – Mom, Dad, and her big sisters are just enjoying the sweet snuggles, cuddles, and love of having a newborn baby girl to complete their family. « Happy 7th Birthday A & A!